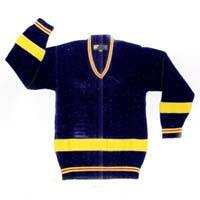 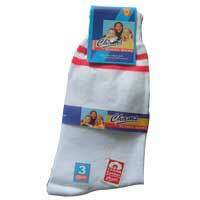 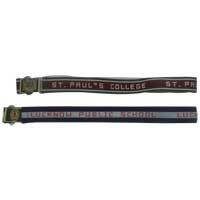 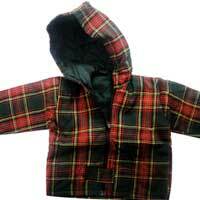 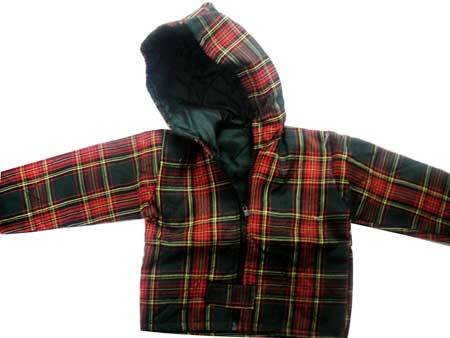 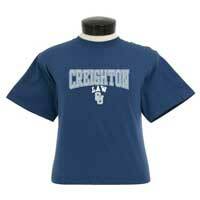 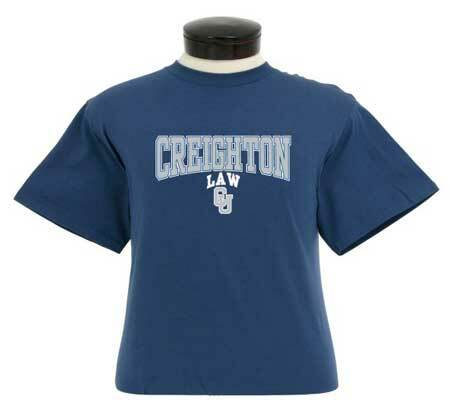 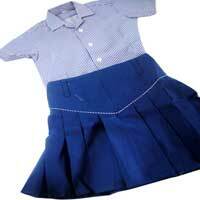 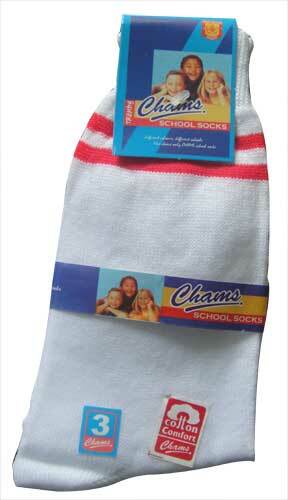 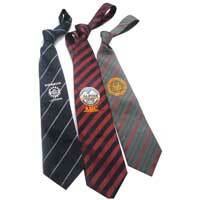 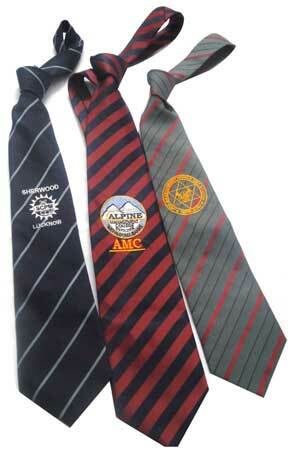 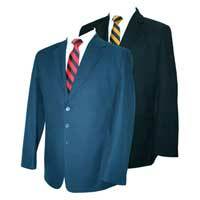 We are reckoned as one of the preeminent School Uniforms Manufacturers & Exporters from India. 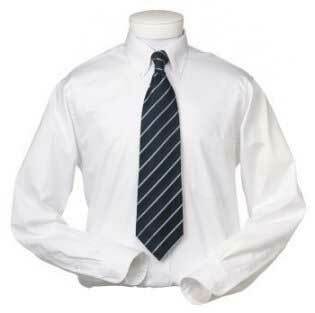 The use of optimum quality fabrics in the manufacturing of the School Uniforms ensures high comfort, softness, colorfastness and low maintenance cost. 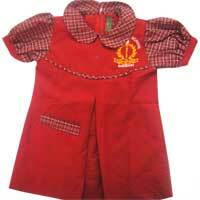 Additionally, customers are eased with the availability of the School Uniforms in varied sizes, designs, pattern and colors as per the specifications provided. 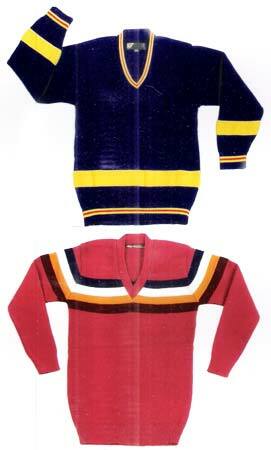 We are reputed as one of the staggering School Sweater Exporters from India. 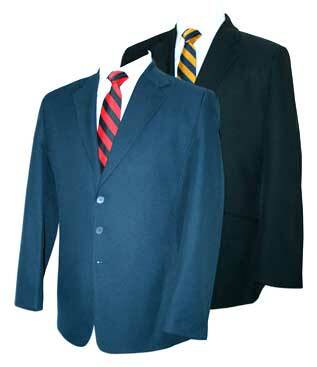 The School Sweaters, offered by us, is manufactured using optimum quality fabrics that ensure high comfort, softness and easy maintenance. Our School Sweaters are available in varied sizes ranging from 22 no to 42 no.